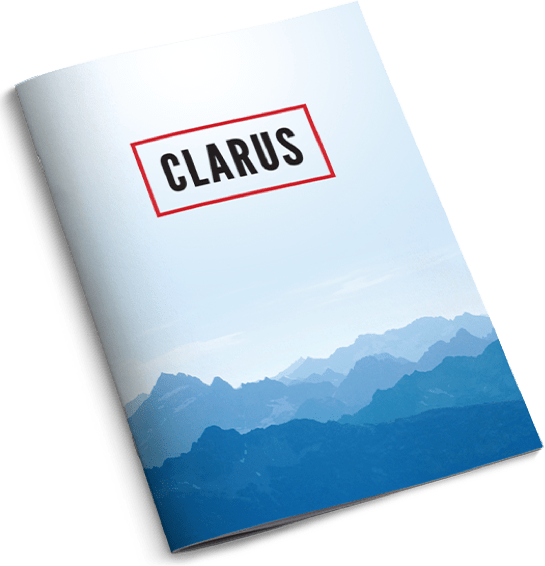 Clarus Corporation is focused on the outdoor and consumer industries, seeking opportunities to acquire and grow businesses that can generate attractive shareholder returns. The Company has substantial net operating tax loss carryforwards which it is seeking to redeploy to maximize shareholder value. 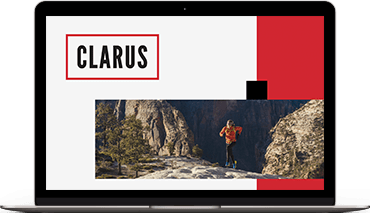 Clarus' primary business is as a leading developer, manufacturer and distributor of outdoor equipment and lifestyle products focused on the climb, ski, mountain, sport and skincare categories. The Company's products are principally sold under the Black Diamond®, Sierra®, PIEPS® and SKINourishment® brand names through specialty and online retailers, distributors and original equipment manufacturers throughout the U.S. and internationally.